That's in addition to new duds for your trainer. If the seasonal events Niantic Labs has added to Pokemon Go haven't been enough to keep you playing, maybe 80 new pocket monsters will. Specifically, those from the Johto region from Pokemon Gold and Silver. These additions were rumored prior, but now they're official. 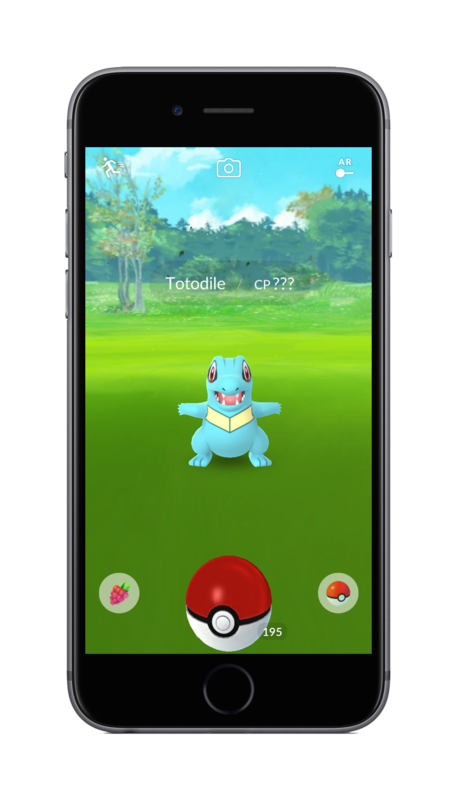 More than just offering monsters like Chikorita, Cyndaquil and Totodile for capture, the game's latest update refreshes a few other bits as well. For starters, how encounters work is getting a tweak. You'll also have access to new evolution items, two new berries (Nanab slows your quarry while Pinap doubles the amount of candy you'll snag after a successful capture) and some new hats and other clothing for your avatar. If you missed out on the Valentine's Day event and its abundance of Clefables because your sweetheart had other plans for you, well, maybe some new duds (and creatures for your Pokedex) can help with the pain.